OPENING DAY for 2018/19 is 3rd of November 2018. 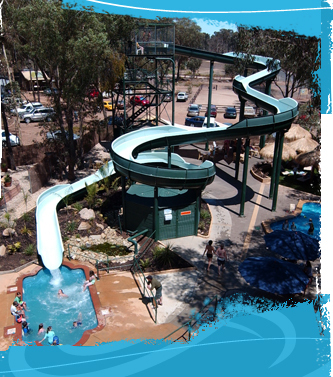 Big Bendi Water Slide is now taking Party Bookings. Bring your work force and their families for a great day out. Call 0432 373 808 to book. 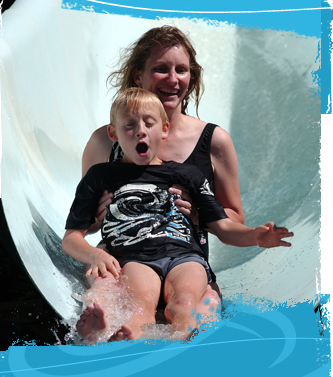 Bendigo Water World offers the perfect venue for a day of sun and fun for the whole family, featuring the Big Bendi Water Slide. Have a party everyone will remember. 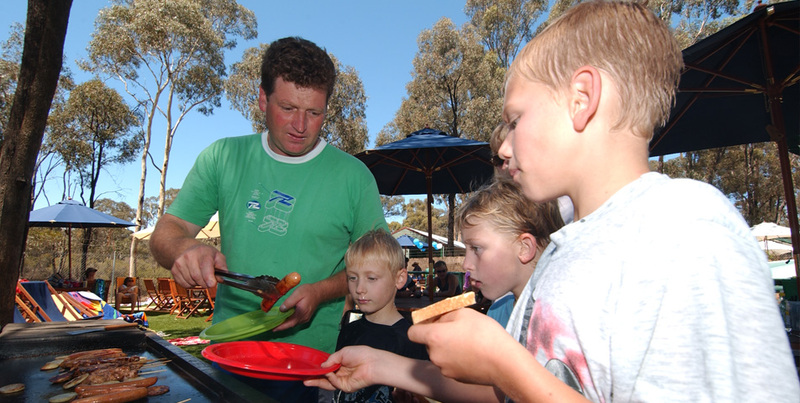 Find out what Bendigo World has to offer and have a party everyone will enjoy. Planning a meeting or get together for a group. 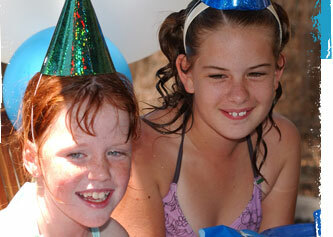 Why not enjoy some fun in the sun and get together at Bendigo Water World. 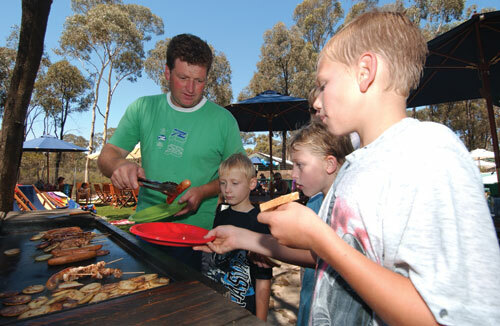 Check out the latest deals and special offers Bendigo Water World has to offer. 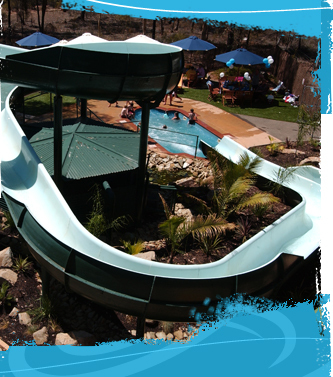 Bendigo Water World is only 7 minutes from central Bendigo, set in the midst of a natural Ironbark Forest with a tropical touch. 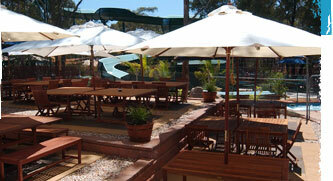 There are free BBQs to use, ample tables and chairs, kiosk and parking for both cars and coaches.